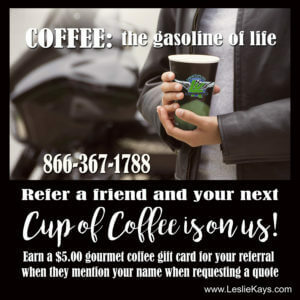 Leslie Kay’s Offers Insurance Coverage in 48 states! Home insurance choices that fit your needs and budget. Home, renter, condo & landlord policies are available. Talk to an agent today about your business insurance. Thousands of customers across the country trust Leslie Kay’s for their personal & business insurance needs. See what all the fuss is about by visiting checking out our reviews on Google. So many happy customers! See what all the fuss is about by checking out our reviews on Google. As an independent insurance agent, we will work hard to save you money. We have the ability to quote many different insurance carriers at once and are able to provide you with several quote scenarios. Our agents will provide a level of service that others cannot compete with. Life happens 24/7 so we’ve made a commitment to be open 7 days a week. Our office hours allow you to shop for insurance when it is convenient for YOU! Call a licensed agent in our office for a new quote, help with a claim or to service your existing policy. Did you get a new car, buy a house or get married? Our local, independent agent can assist you with all of that. 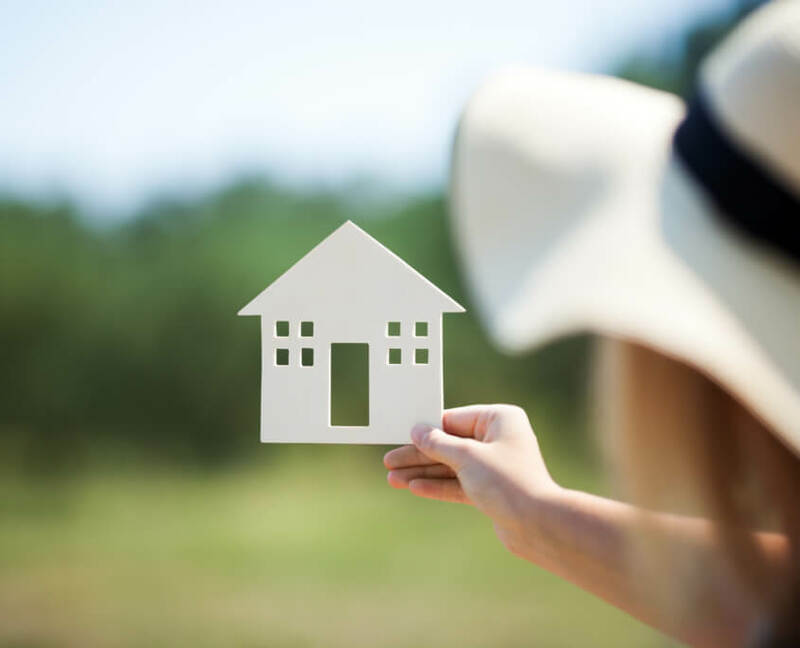 Your agent is able to quote multiple types of insurance coverage like personal umbrella or business insurance as your needs change over the years. It bears repeating: our independent insurance agent is a one-stop shop. 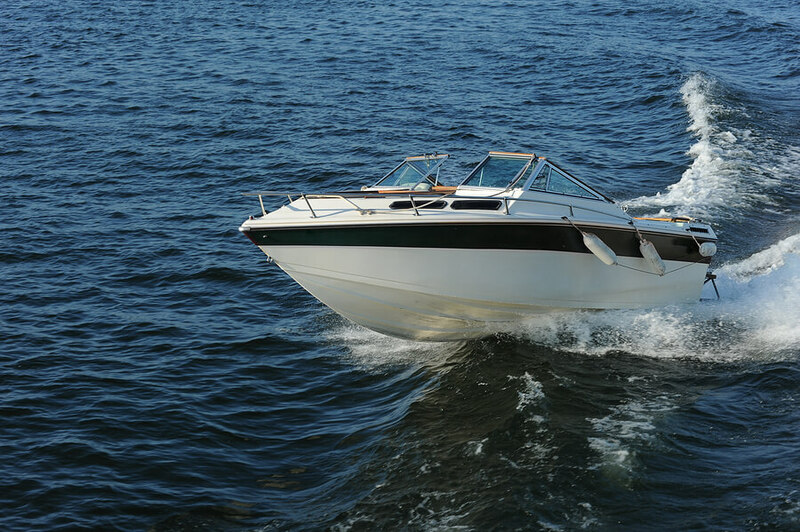 We offer auto, home, boat, motorcycle, renters, flood insurance and the list goes on. If you are looking for a coverage that you don’t see on our website, it is worth a call. We can insure almost anything in 48 states. WOW — did they beat the pants off what i was being charged before and are staffed to be there when the good or the bad happens. I cannot say enough good things about Leslie Kay’s. Every time I call they are attentive, friendly, and helpful, not to mention they always get the best deals with great insurance companies. 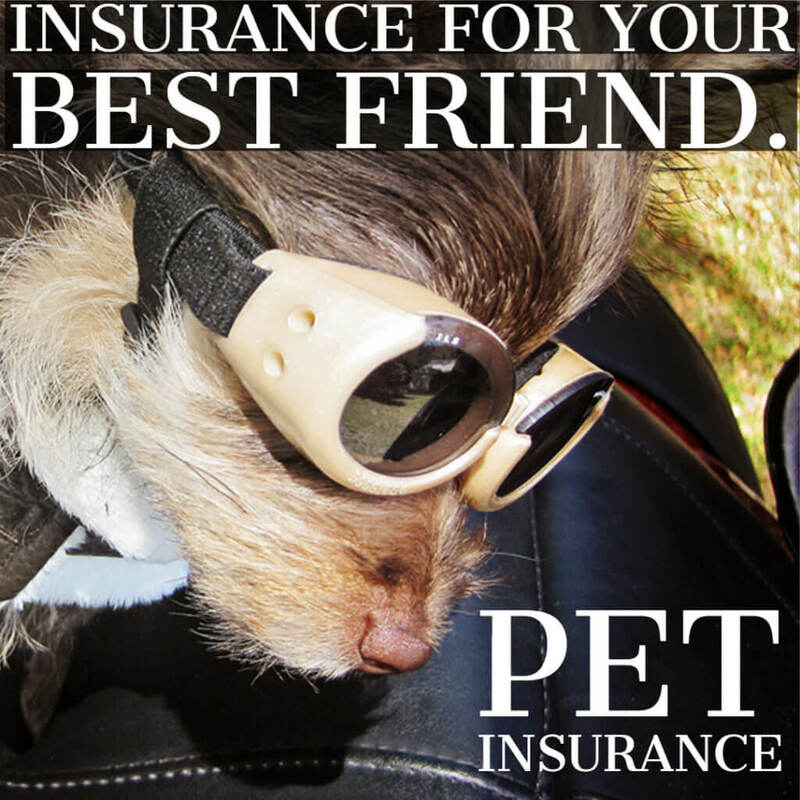 We use them for our motorcycle insurance as well as car insurance. I highly recommend them. Every interaction that I have had with this company has been a wonderful experience. No hassle insurance and wonderful employees that are very knowledgeable and know how to treat you like a person and not just a dollar sign. I will highly recommend them to anyone looking for Motorcycle Insurance. Deb Lunsford from Emerald Coast Harley Davidson recommended Leslie to me and my wife for our Motorcycle insurance. I called and talked with Chris and he was amazing. We have a great policy that is very affordable, and destroyed the price of my current policies. Mr. Jamie Rodriguez was amazing! He saved me HUNDREDS of dollars in my insurance. I would definitely recommend this company and Jamie any day!